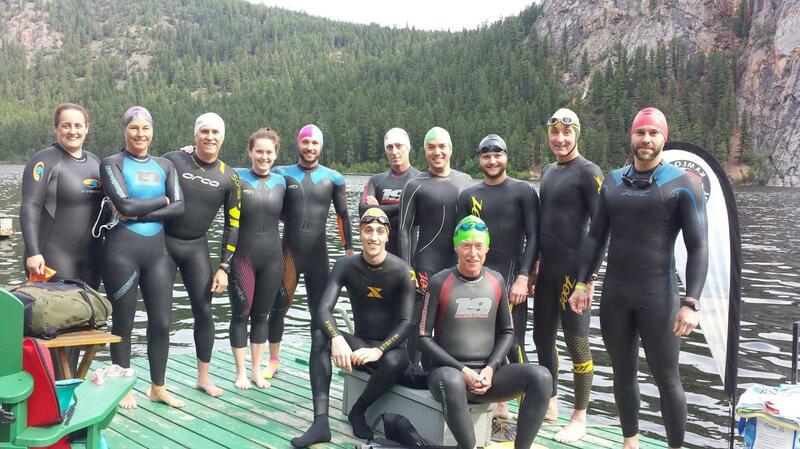 The following blog post is written by Ann Marie Aase of the Kamloops Triathlon Club. 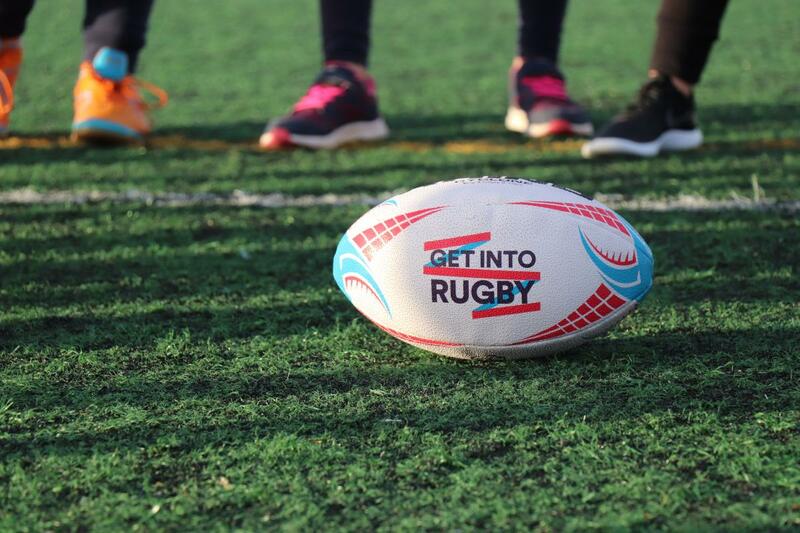 When it comes to sports, I have always chosen to participate in team sports, like baseball, soccer or rugby. I was never a fast runner, my biking skills consisted of mainly downhill (a mountain), although, I had yet to drown swimming. Yet, there was something about a triathlon that called me to "tri". For my first race, I chose a sprint distance, which consists of a 750m open water swim, a 20km bike ride and 5km run. These distances individually didn’t seem that scary, and I tried not to think about what it would be like to put it all together. I started my training a little late because of snowy conditions, and I had no intention, nor any preconceived notion, of winning. All I wanted to do was finish. As I stood lakeside, beside a few other newbies, I nearly stopped breathing. Lane swimming in a pool does not prepare you for how far 750 metres appears while standing on a sandy shore. 750 metres looks hard. But I was there already, as was my cheering section who had driven two hours to watch me race. There was no backing out now. The race began, and I went for it. I learned the hard way that if you don’t pick a point on the shore, you get off course rather quickly. I also learned that it’s okay to back stroke if you have too. I may have been one of the last ones into the lake, but I wasn’t the last one out. 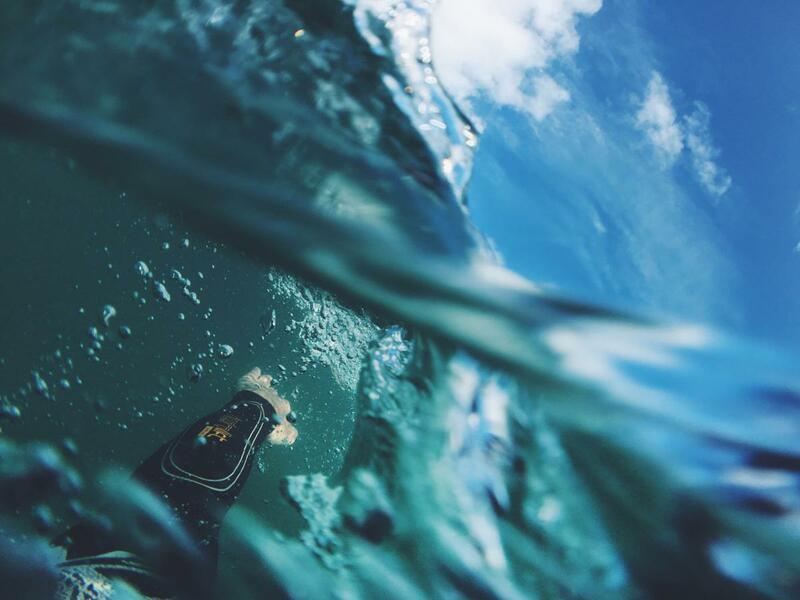 750 metre swim – check! Then onto the bike. A triathlon bike isn&apos;t necessary and you don’t even need a road bike (but it does help). However, do remember a helmet (or at least pass by a Walmart on your way to the race). 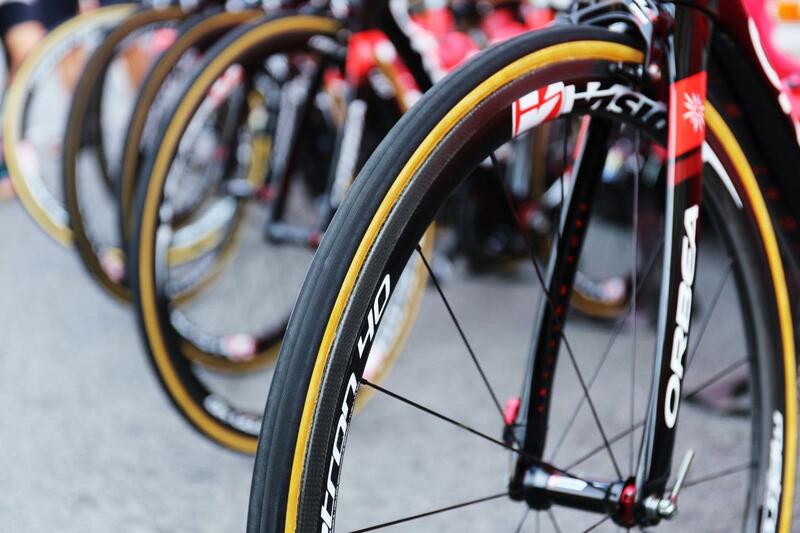 You should also consider having your bike checked before the race. Four bike break downs later, I got the 20km portion done. When I say I trained for this race, truly I didn’t train properly. I ran lots, swam lots, and biked lots. But I didn&apos;t have a training buddy to walk me through how to put it together. For example, I didn&apos;t know about brick training. Brick training, which is when you train two sports consecutively (for example, going from a stationary bike to a treadmill immediately after). I am pretty sure it’s called brick training because of how heavy your calves feel as you transition. I remember getting off the bike, tossing my helmet, and hitting the next part of the race. That was the moment when I learned the importance of it. I can still remember the feeling in my legs years later. With the first race in the bag, I haven’t looked back since. 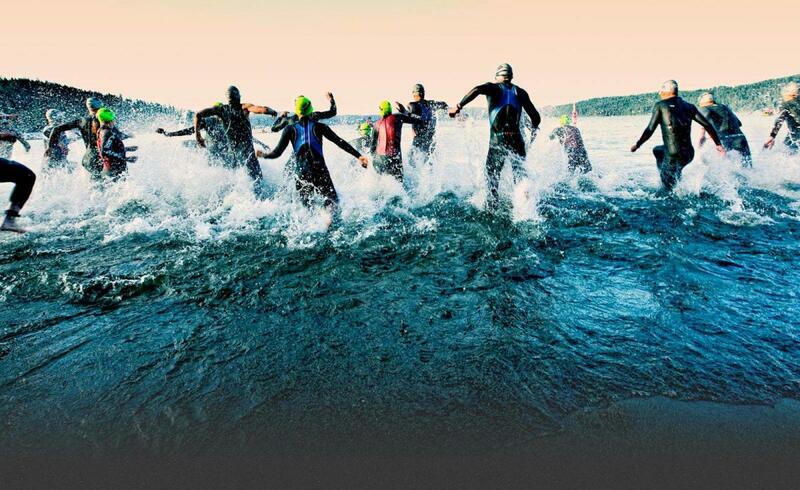 As it turns out, a triathlon isn’t far off being a team sport either. Sure, you race against others as well against your own personal best, but the community is like your team. They cheer you on, they push you, and they see your success as their own. The tri team also consists of some of the most inspiring people I know and that, in itself, is a team sport. 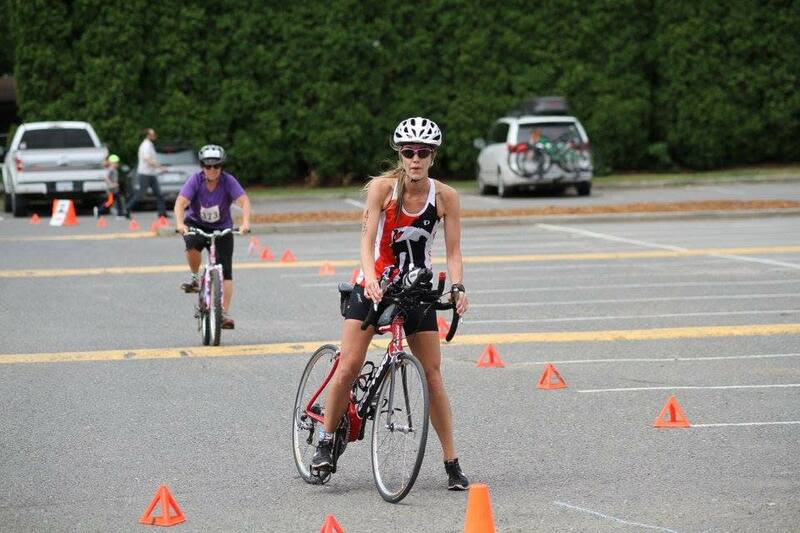 The Kamloops Triathlon Club is hosting their Multisport Festival this weekend: Duathlon on June 9 and the Spring Sprint Triathlon on June 10.